NM 97 Tasted ex-chateau and single blind in Southwold. Pick of the First Growth’s perchance? 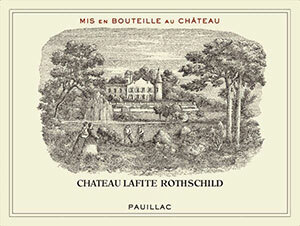 The 2008 has a beautiful classic Pauillac nose with pure blackberry, graphite and sous-bois aromas that demonstrates supreme great intensity and delineation. The palate is very structured, complex with very fine and rigid tannins. There is a beguiling sense of symmetry and focus here with great persistency on the finish (which has an almost Saint Julien-like personality). Very sophisticated. Tasted January 2012.